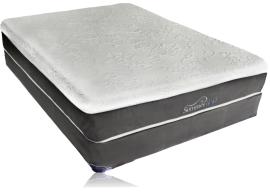 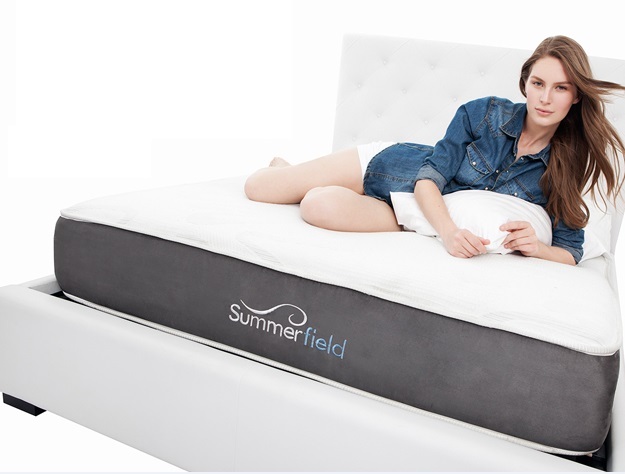 The Summerfield Fusion Heather Luxury Firm Mattress is one of our customers favorite plush firm mattress choices. 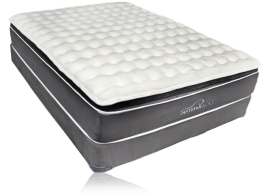 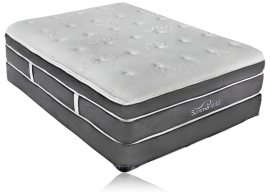 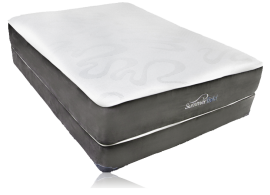 It has a solid individually wrapped fabric coils that provide superior motion transfer over other traditional mattresses. 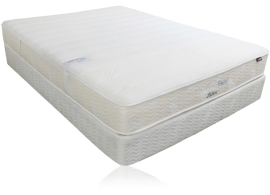 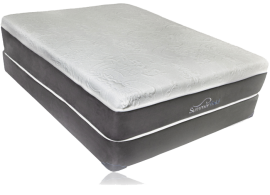 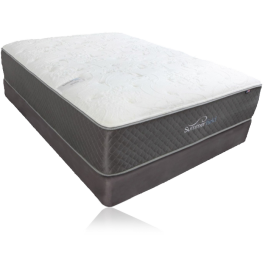 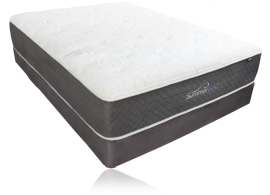 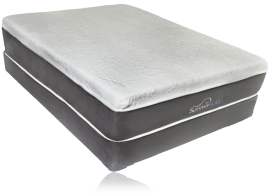 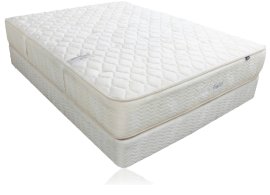 The Heather has 2 inches of 4lb density gel memory foam above the coil unit with high quality foams and quilted padding above it. 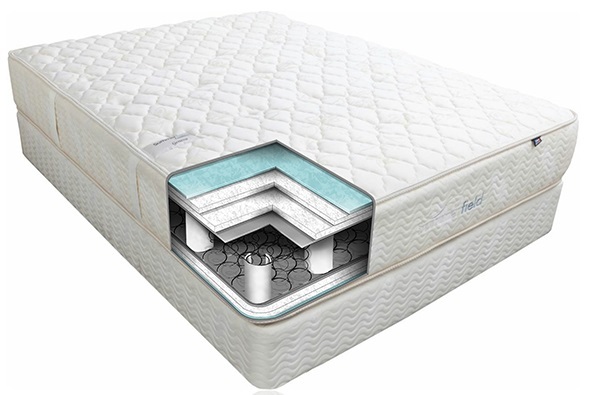 The foams wills will fill in all of the key needed support areas and at the same time reduce pressure. 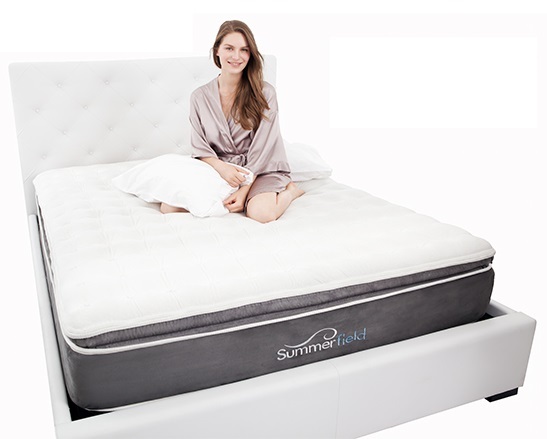 We recommend this mattress for back and side sleepers and it may be good for some stomach sleepers because it has firm coil unit supporting the foams, which should stop many stomach sleepers from over arching their back while sleeping on their stomach. 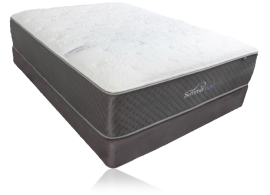 The Heather is one Craig's personal favorites. 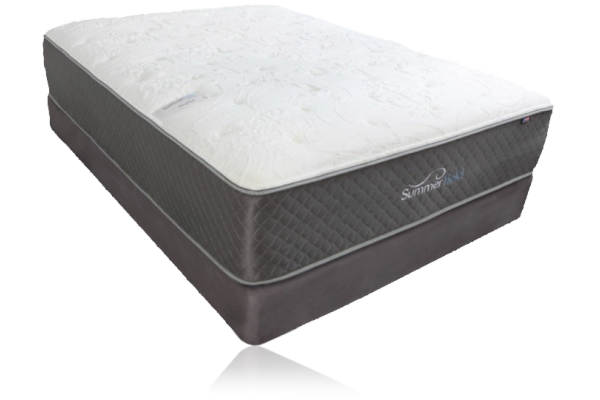 Love our new mattress, we are excited about going to bed again. 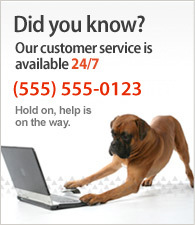 Thanks for getting it here on time.